Today I would like to feature the Tudor Arms in Cleveland. They are on my list of the best wedding reception venues in Cleveland and definitely make the cut for favorite wedding ceremony locations. 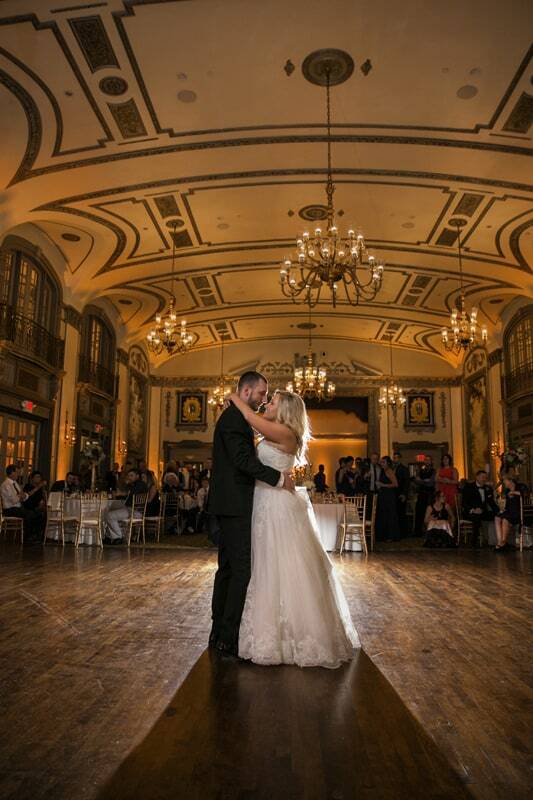 Located just east of downtown Cleveland, the Tudor Arms Hotel is, really, a one stop facility for your wedding and reception. First, being a hotel, you will be able to book a room so that you can stay the night before your wedding, which is something that I always highly recommend to my clients. By getting a room, all you have to do is get up and get ready. No running around. No stress. I always advise if you are going to stay at your wedding ceremony site that you have your hair and wedding day make-up done on location right in your room at the Tudor Arms. The rooms are gorgeous and I always get great pictures during the preparations stages of a wedding day. And the staff at the Tudor Arms always take care of their clients even in the early morning hours of our wedding day. 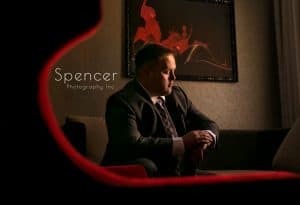 After you are dressed ready to go, you really don’t have to leave the facility to get great wedding images. On Melissa and Andy’s day, it was REALLY hot. Having Melissa go outside would have affected her make-up which she was adamant against. So we stayed inside the Tudor Arms and did all of there pictures in the hotel. We could also stay in the hotel after the wedding ceremony to get pictures with the bride and groom. You can see some of their pictures -HERE- Even if you decided to go offsite to do pictures, you are minutes from University Circle and Wade Oval Park as well as downtown Cleveland and Playhouse Square. It is perfectly situated to give you the full Cleveland experience if that is what you want. 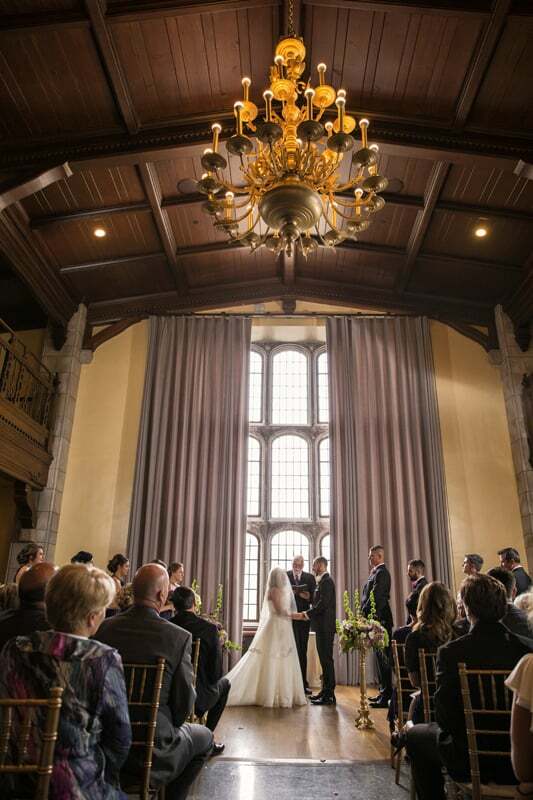 A wedding ceremony at the Cleveland Tudor Arms is always absolutely gorgeous. 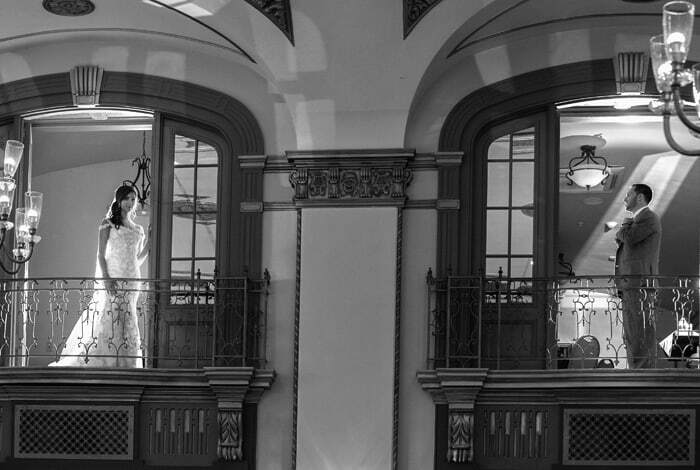 The ballroom with the large window…it’s incredible. And, again, if you stayed in the hotel, you can wait in your suite until it’s time for the ceremony. Just like with Melissa and Andy’s wedding day, you wouldn’t even have to leave the hotel. 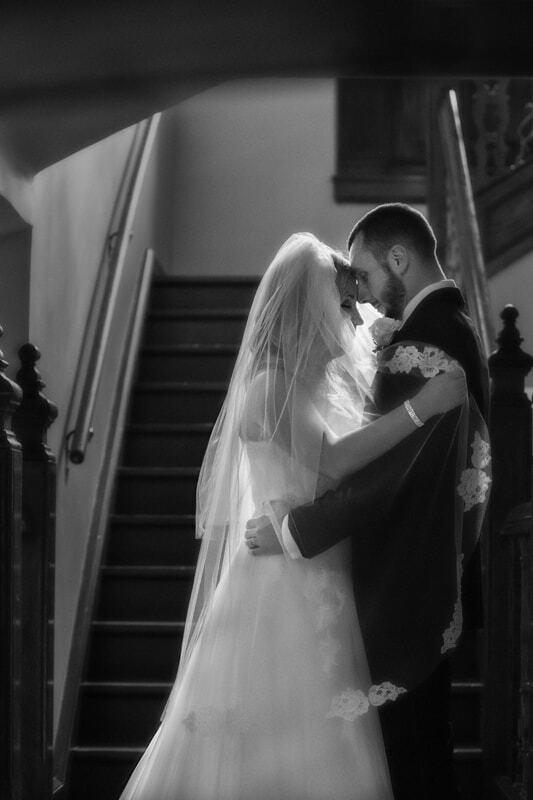 As I’ve stated, the Tudor Arms Cleveland is a wonderful place for wedding pictures. There are so many different areas to explore. 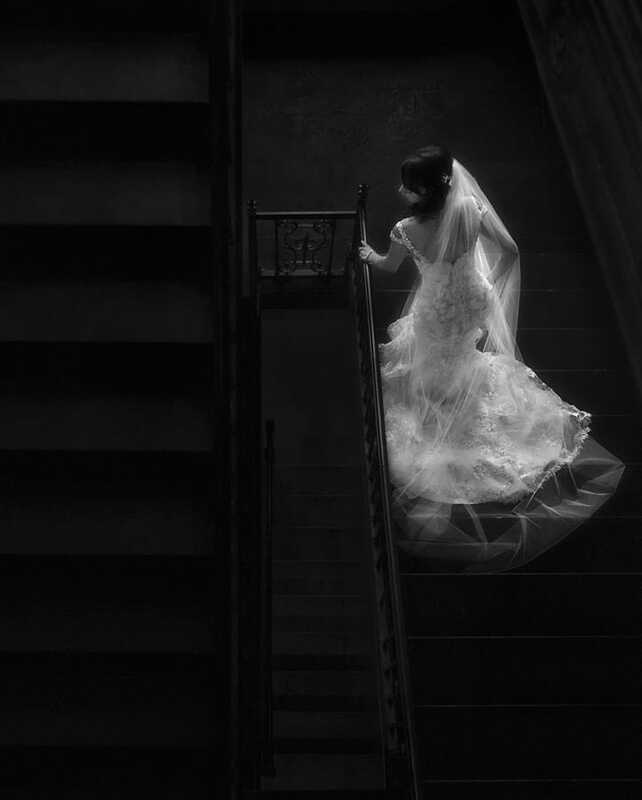 The staircase. The entrance. The ballroom. I could go on and on. 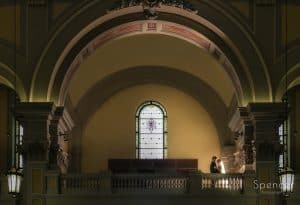 While many wedding photographers, myself included, are always searching from great locations for wedding pictures, one needs to look no further than here. 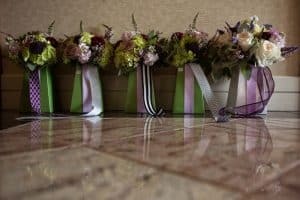 Like I mentioned at the beginning of this post, the Tudor Arms Cleveland is one of my favorite reception venues in Cleveland. That’s why it’s on the list. It is simply gorgeous. Most of the wedding receptions that I’ve documented there has had uplighting, but it is not necessary. It is one of those facilities that can stand on it’s own. The staff is alway professional and the wedding coordinators there are extremely professional and helpful. And after it gets dark, you can do pictures, even in the same place that you did them earlier, and they will look completely different. 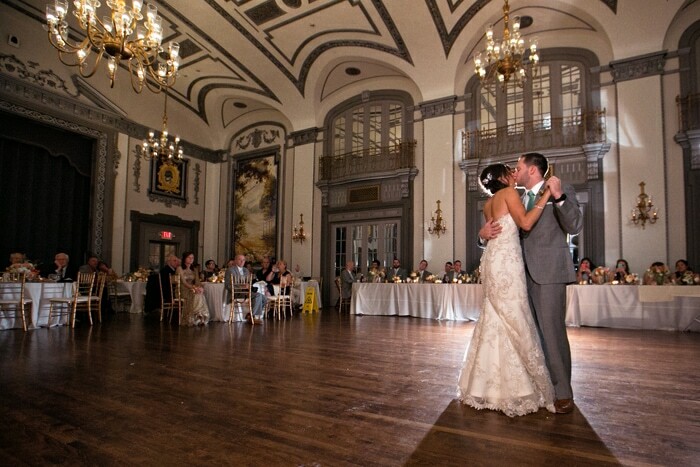 So, you can see why the Tudor Arms Cleveland is one of my favorite wedding venues in Cleveland. 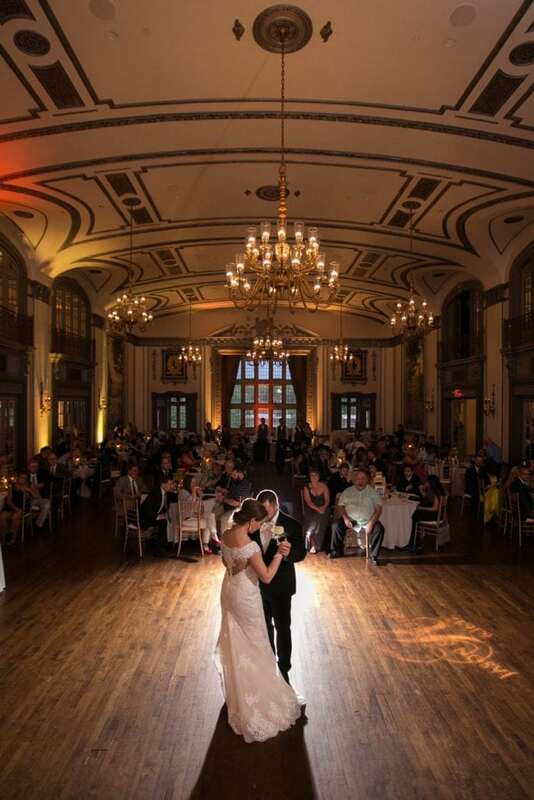 If you are looking for a luxurious location for your wedding and reception that is both beautiful and convenient, you won’t go wrong by choosing Tudor Arms Cleveland.